Central Park Tours by Pedicabs. Offering A Professional Pedicab Tours Around Central Park. Pedicab Rickshaw Tours Exclusively at Central Park, New York City. New York Private Tour Guides, Central Park Tours, Sightseeing Walking Tours, Bike Tours, Food Tours, NYC Landmark Private Tours. New York Tours in Spring, Summer, Autumn, and Winter. must do tours in NYC. Best Rated Tours in New York City. The following tours are highly recommended by first time visitors and returned customers in New York. 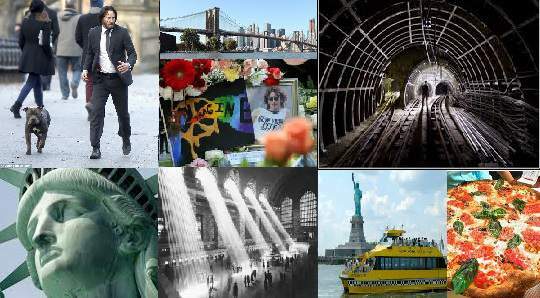 List of New York Private Tour Guides and Best Attractions in New York City. Immerse yourself in the city's best tours and attractions. Best Destinations & Activities, Booking, Expedia, Travelzoo. BOOK ON-LINE → 24/7 Online Rates Discounted 25-50% OFF! Central Park Tours Services by Pedicab Rickshaws. 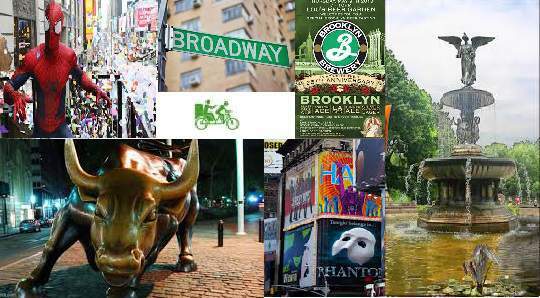 New York Pedicab Tours offers, Private tours for Couples, Families, small and large groups. We are an Expert Central Park Sightseeing Tours by Pedicab Rickshaws. Visit The Dakota, John Lennon’s Strawberry Fields, Balto, ‘The Friends Fountain’, The Belvedere castle, Alice in Wonderland & More.